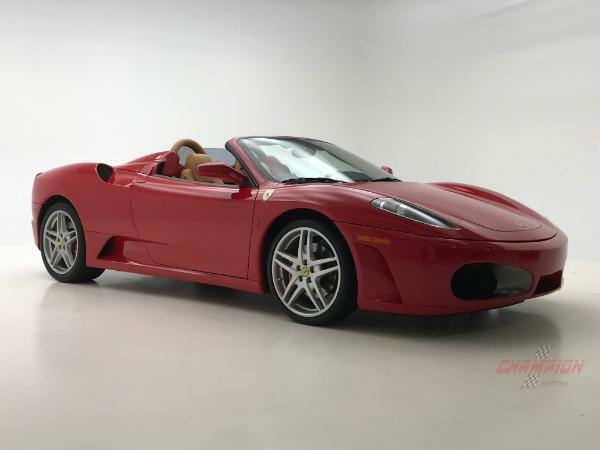 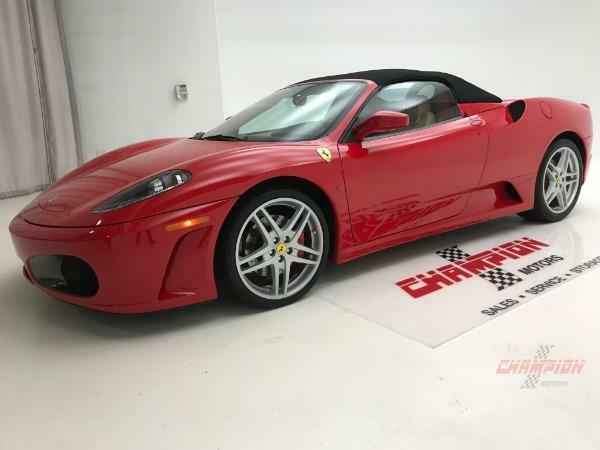 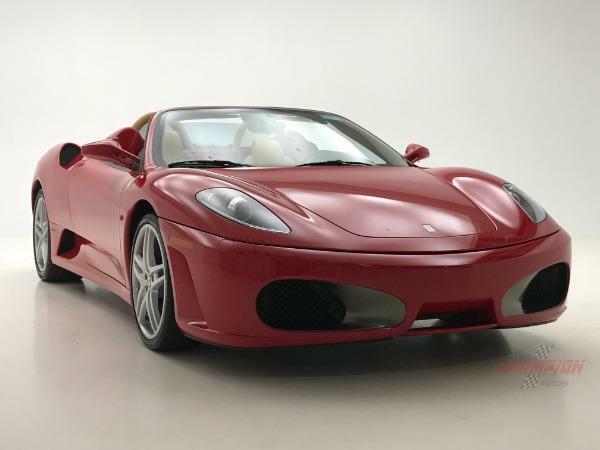 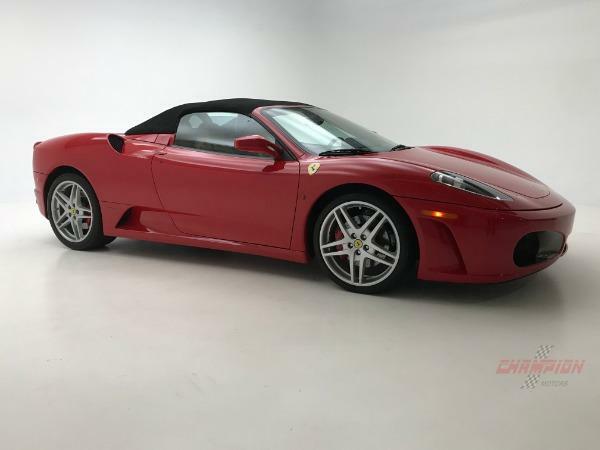 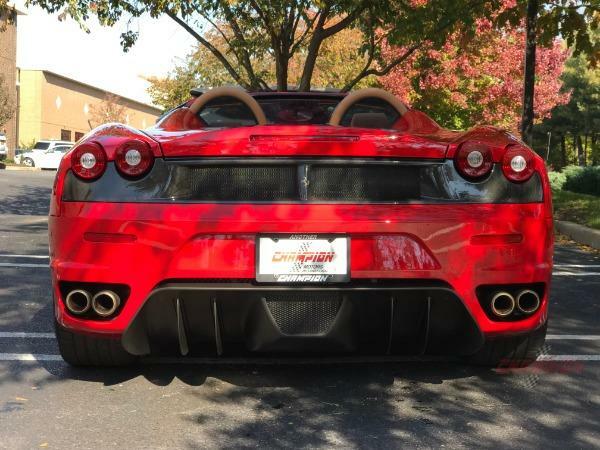 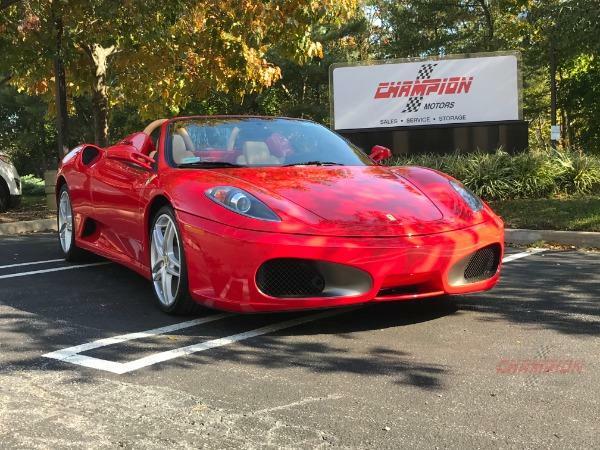 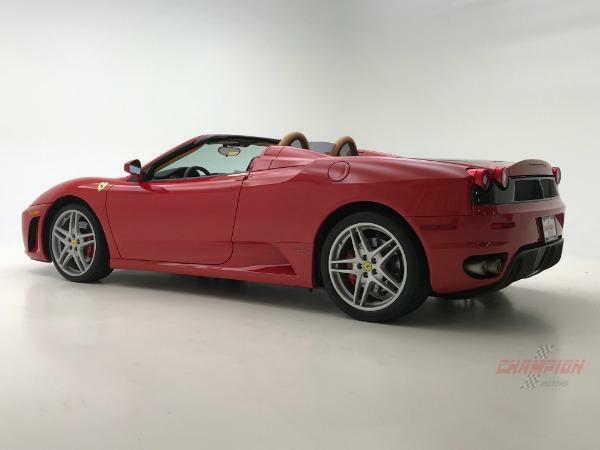 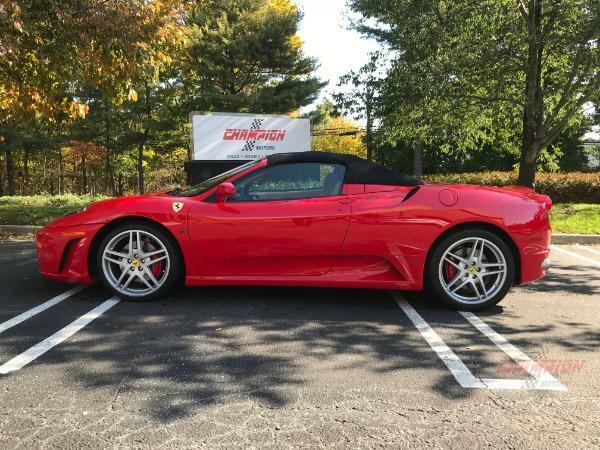 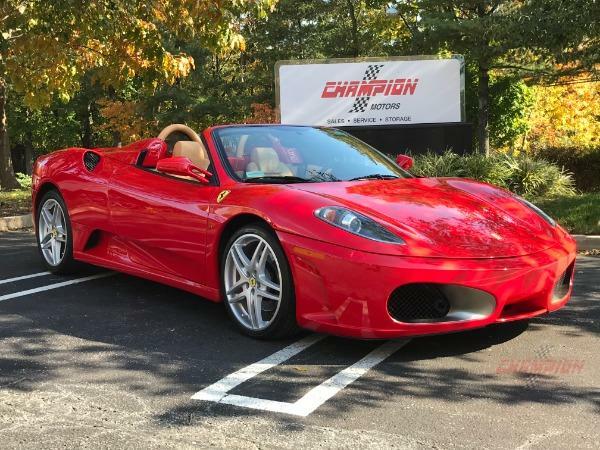 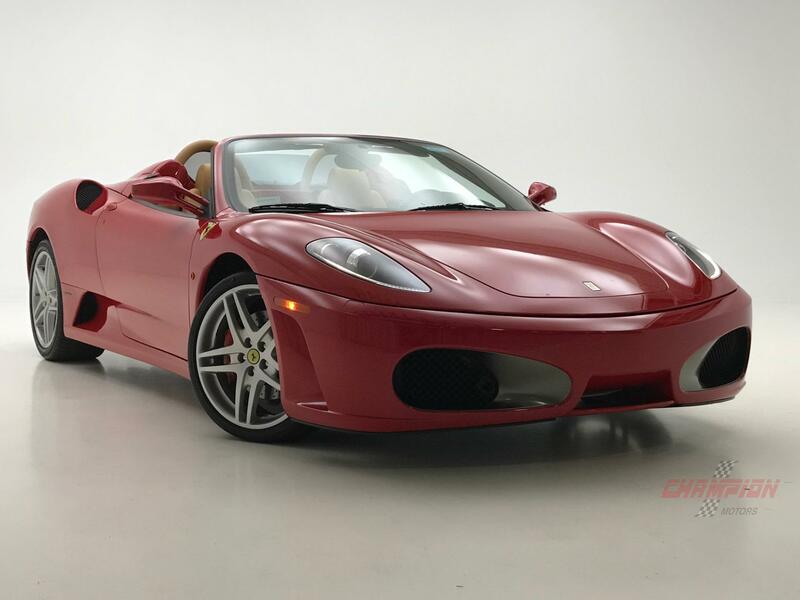 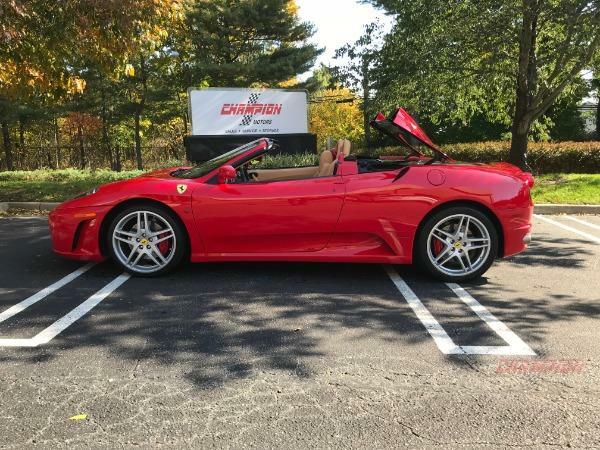 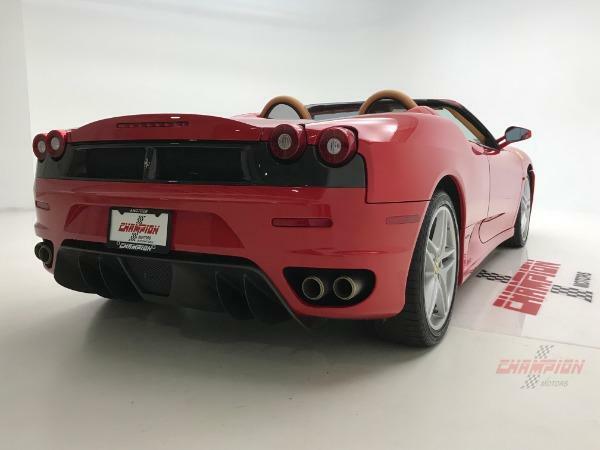 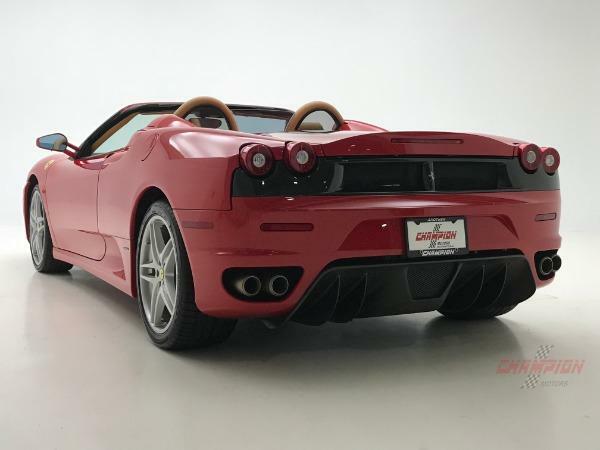 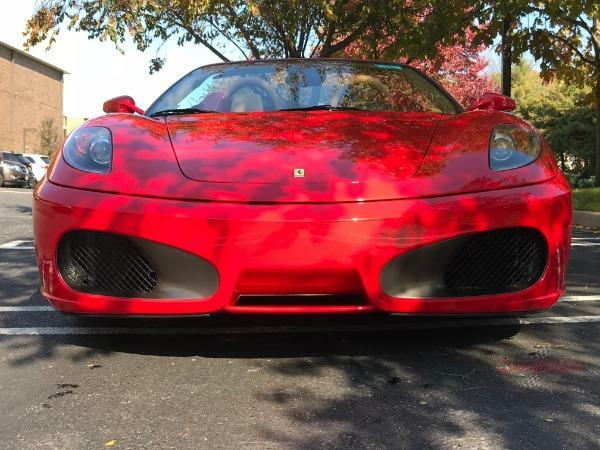 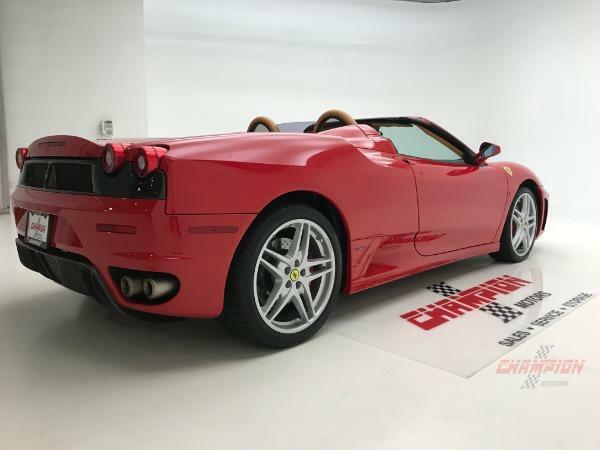 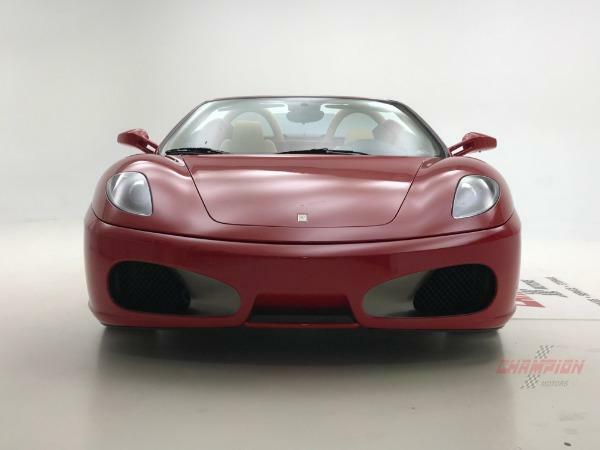 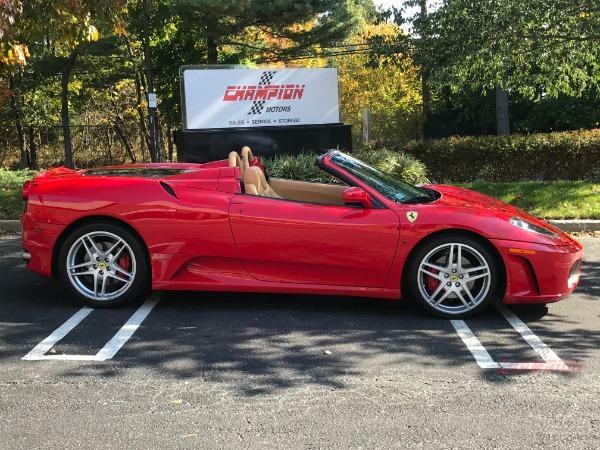 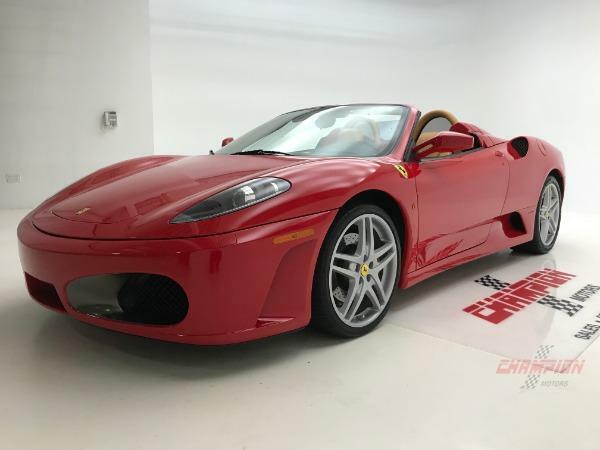 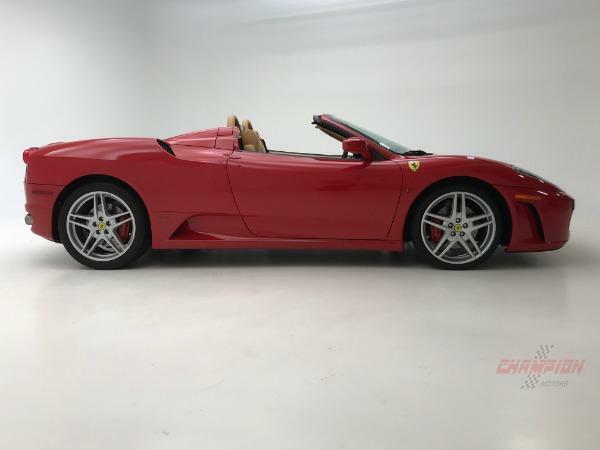 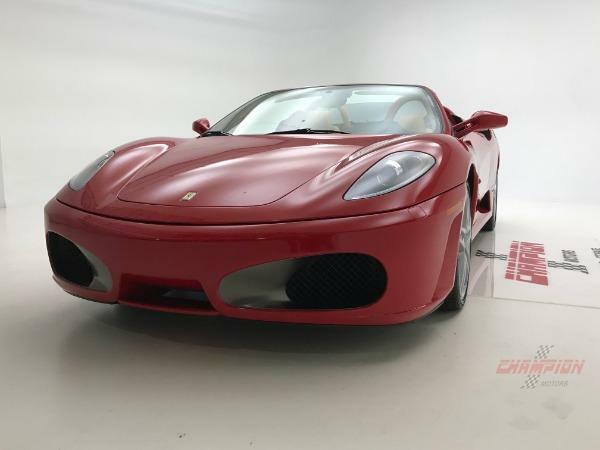 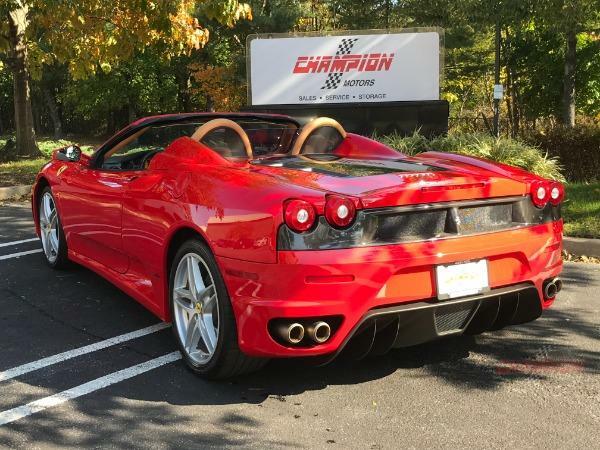 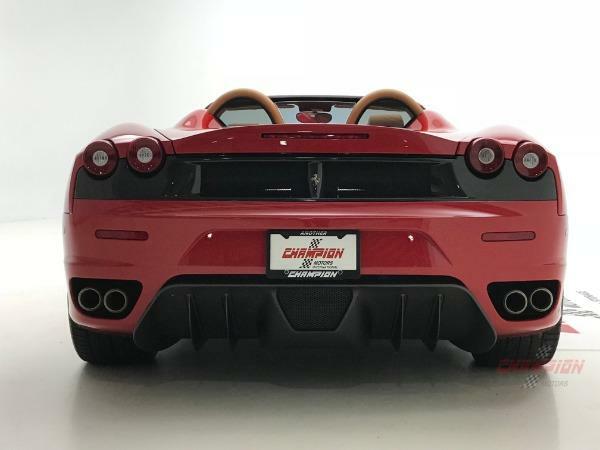 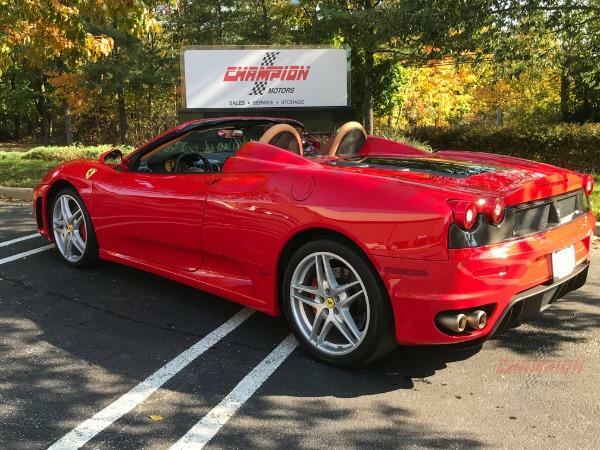 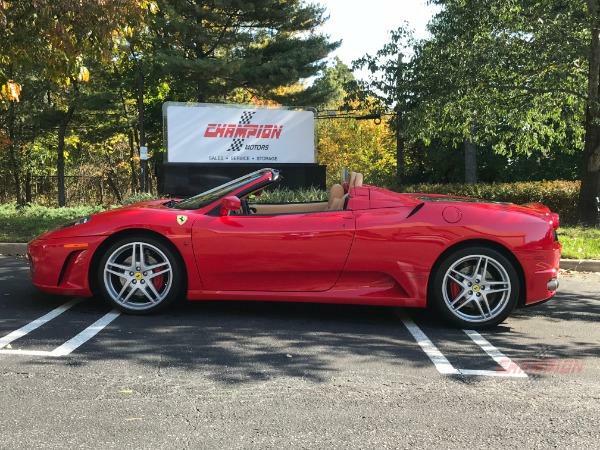 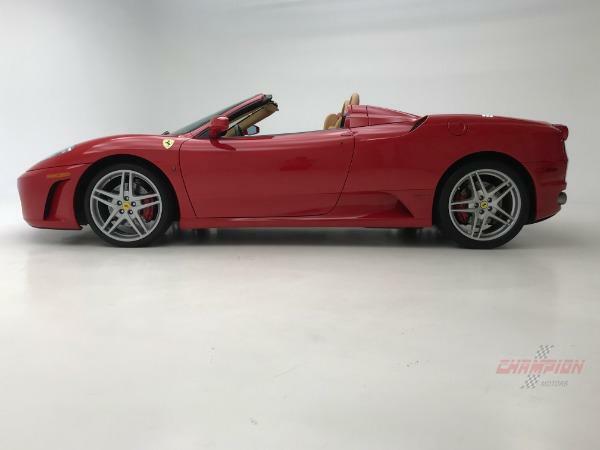 Champion Motors International is proud to offer this exceptionally low mileage F430 Spider in beautiful condition throughout. 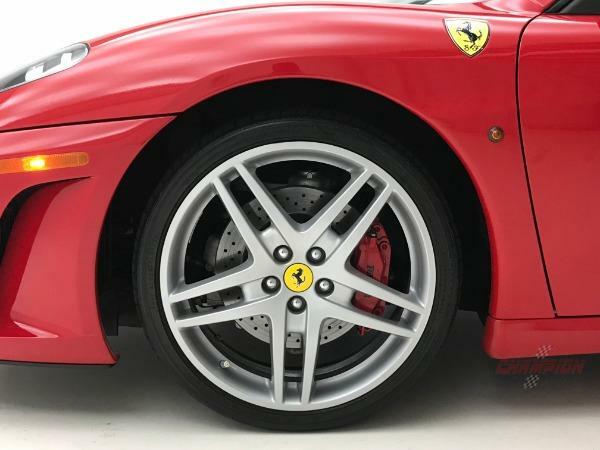 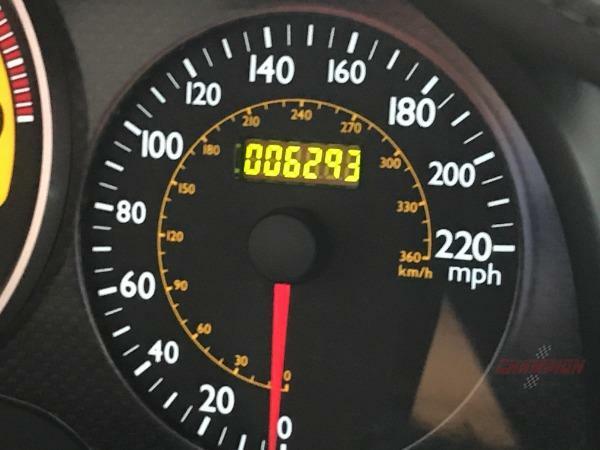 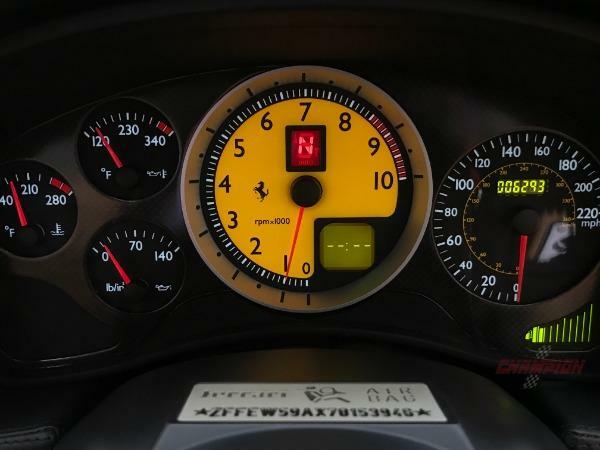 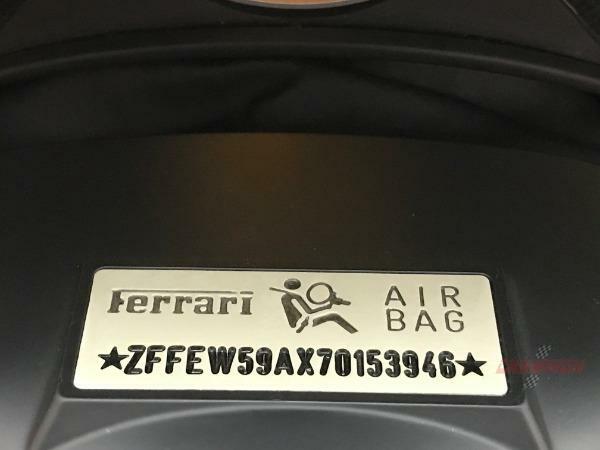 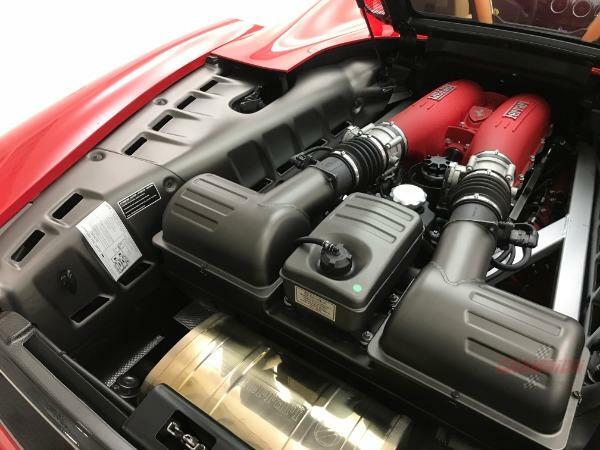 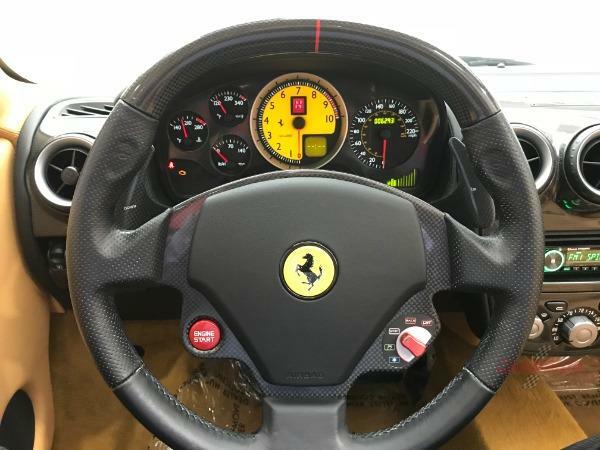 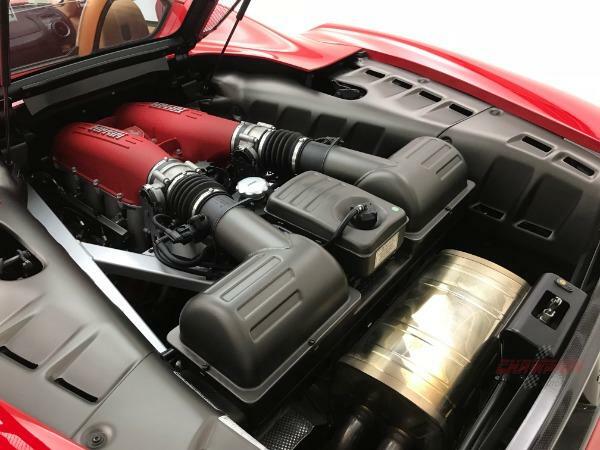 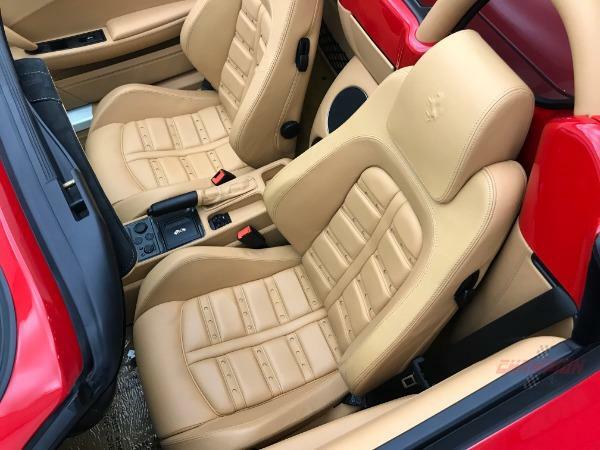 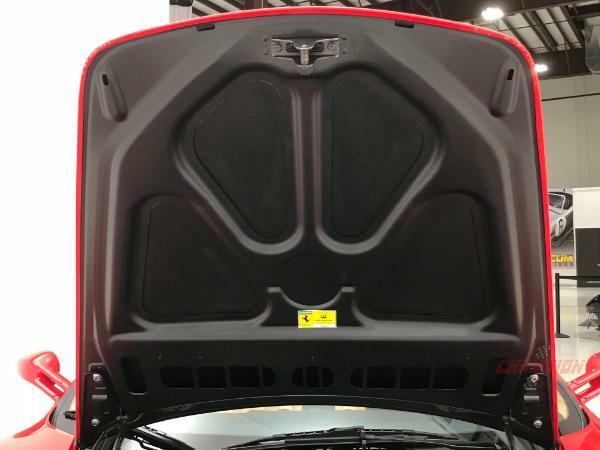 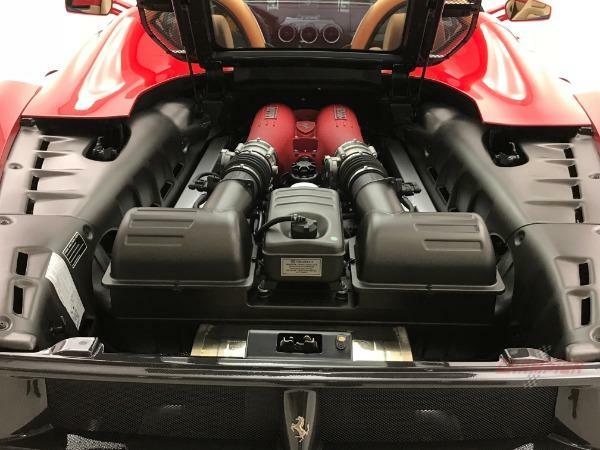 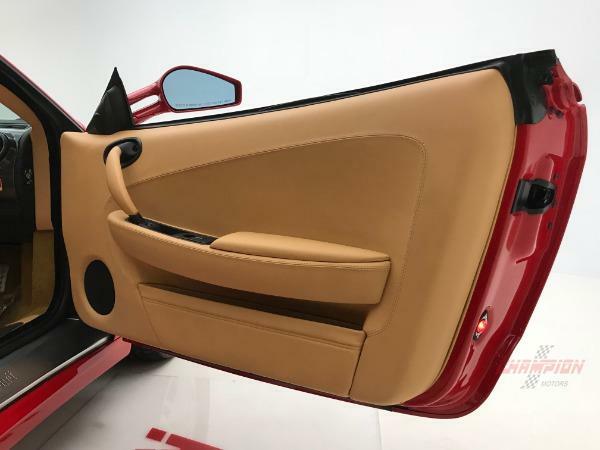 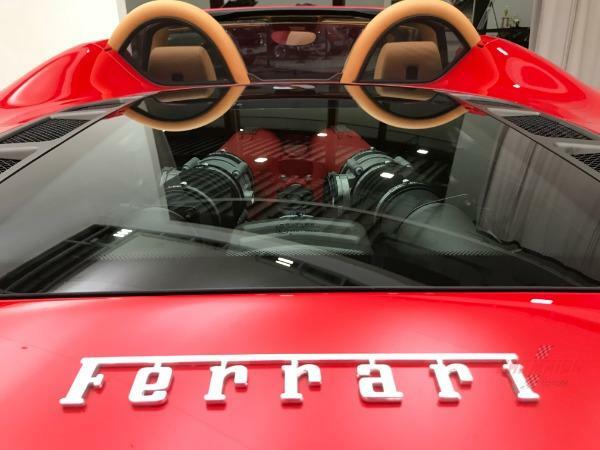 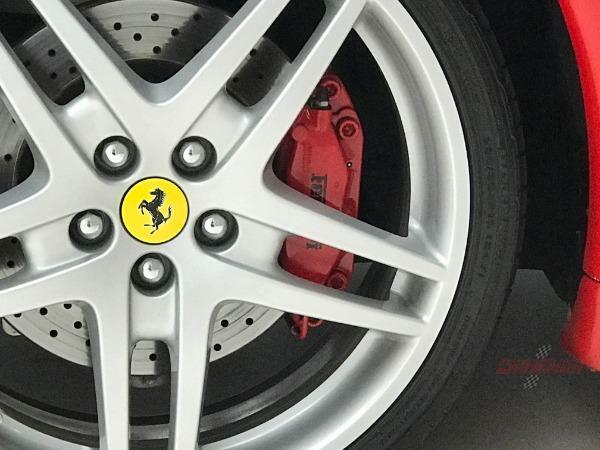 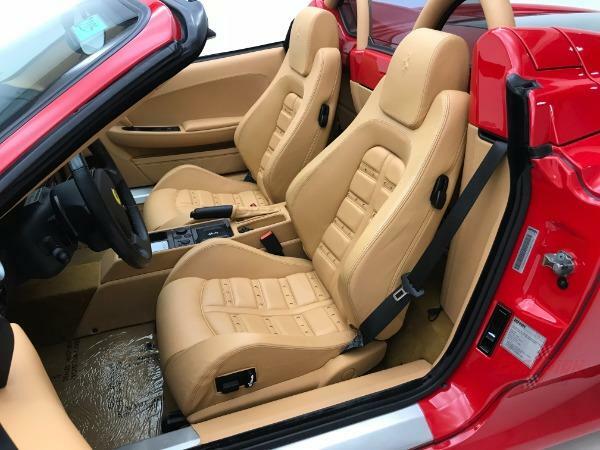 Properly maintained by Ferrari throughout the years, we have the receipts from the seasonal service performed just 10 miles ago by an authorized Ferrari service center. 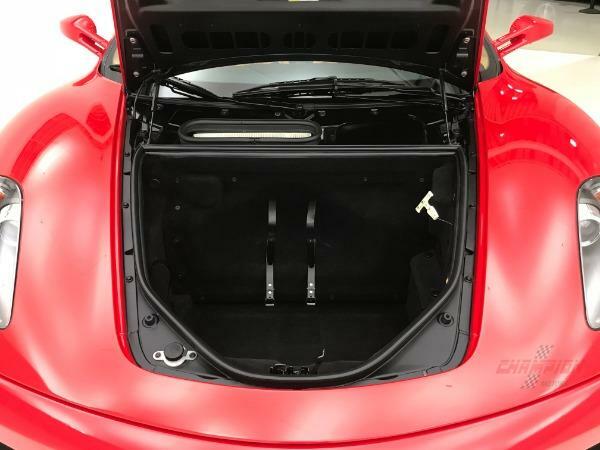 Driven just over 6,000 miles, one look and you will immediately see this was garaged kept. 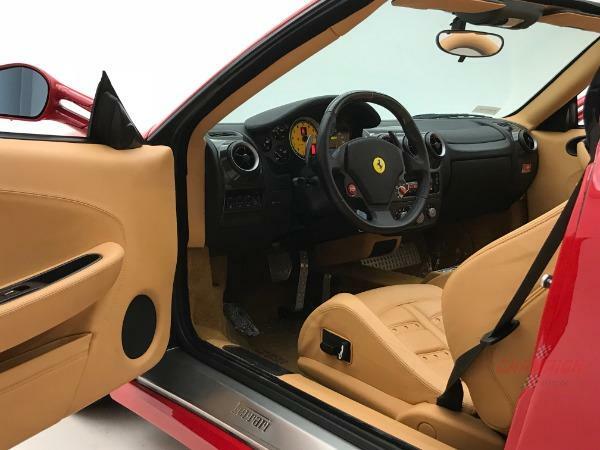 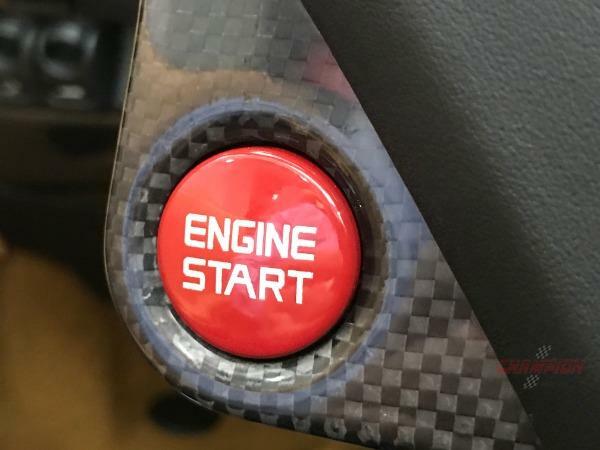 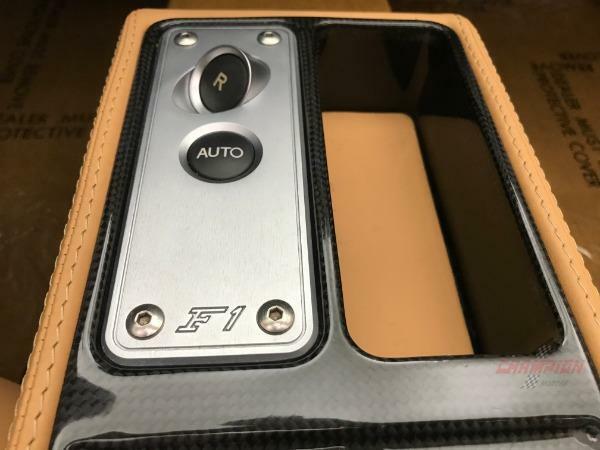 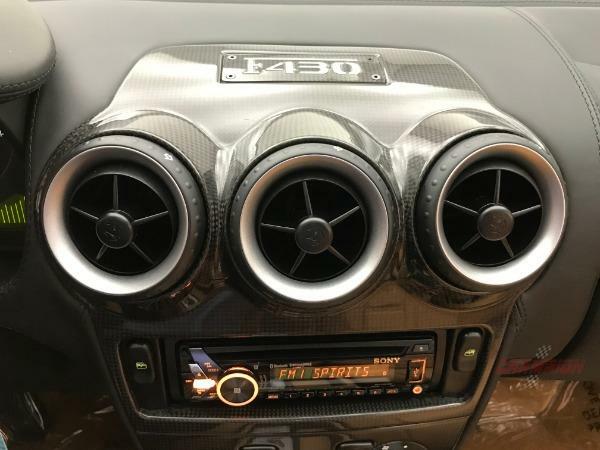 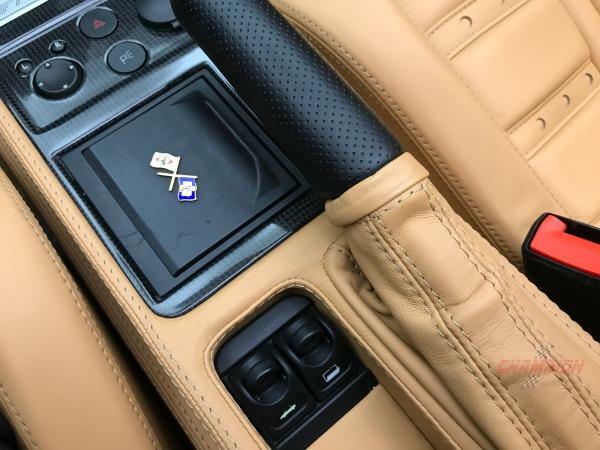 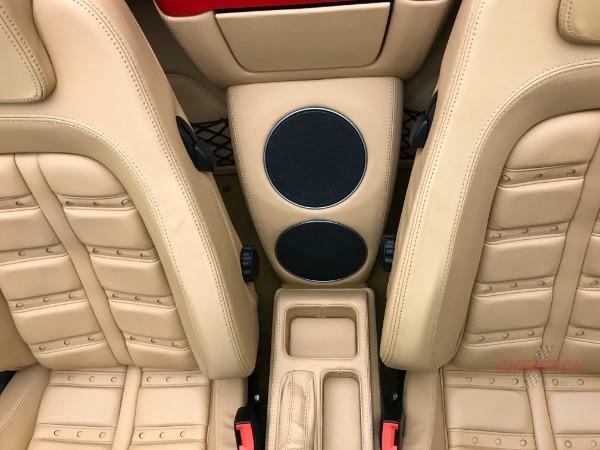 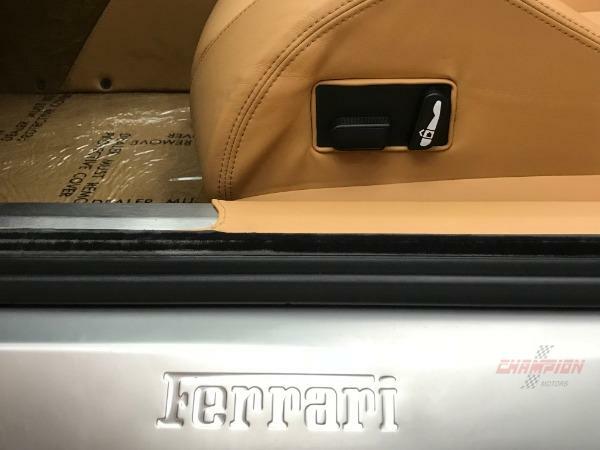 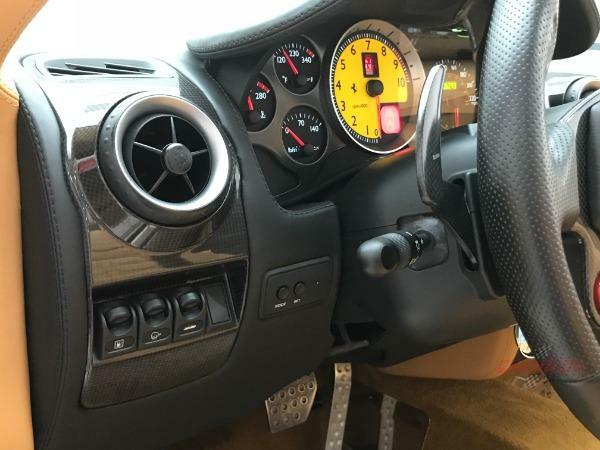 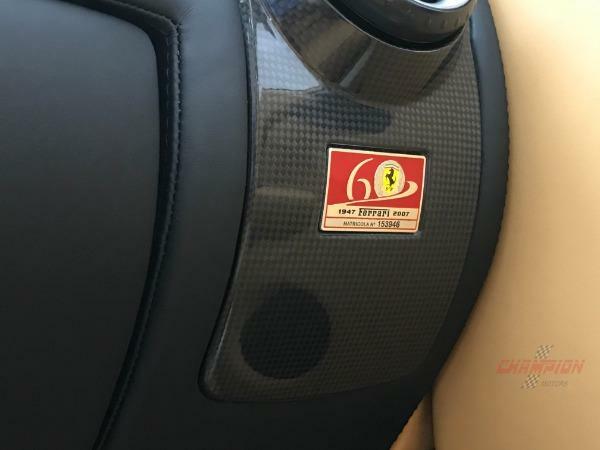 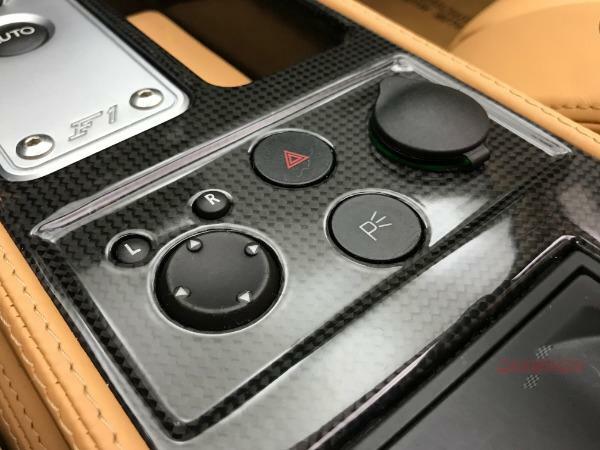 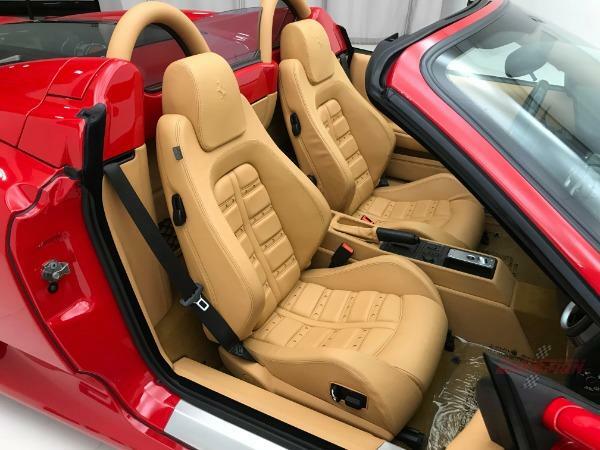 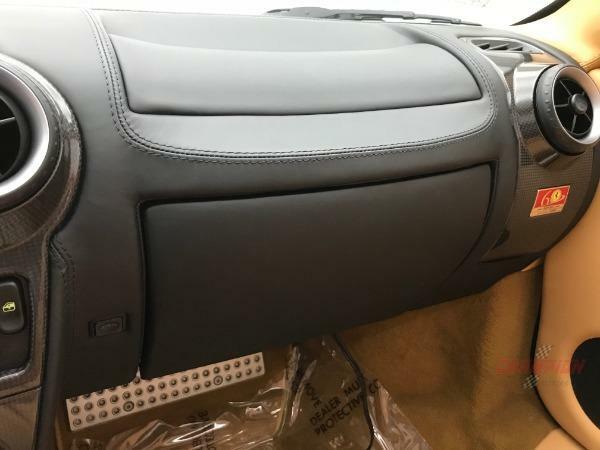 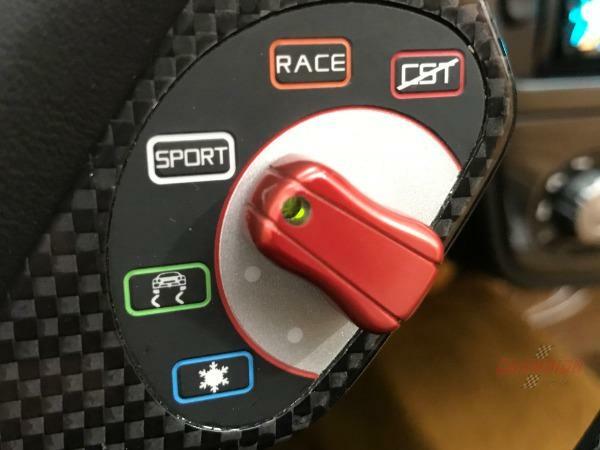 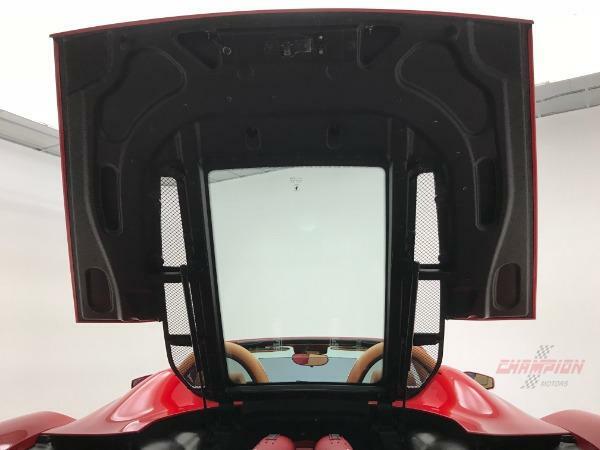 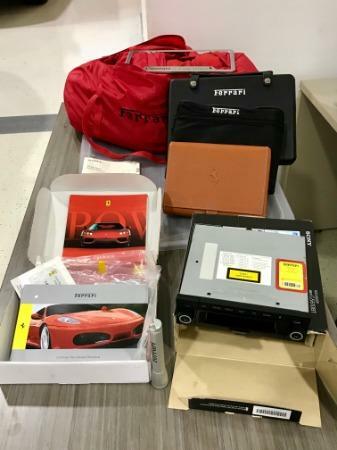 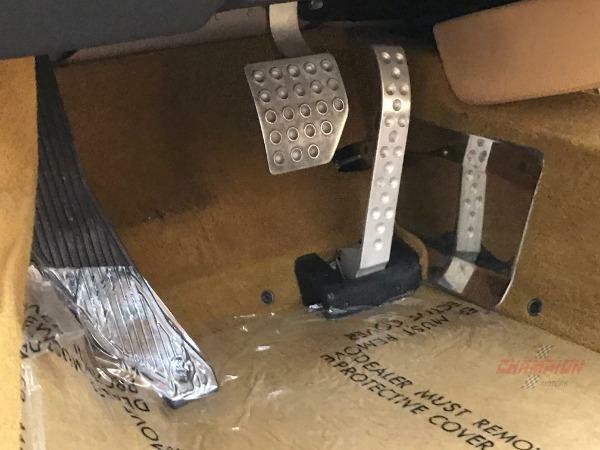 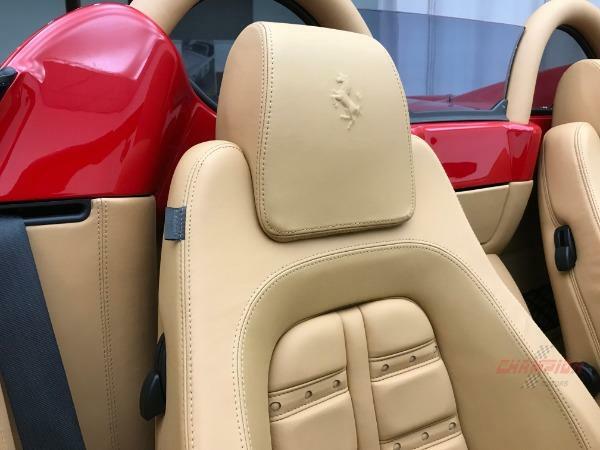 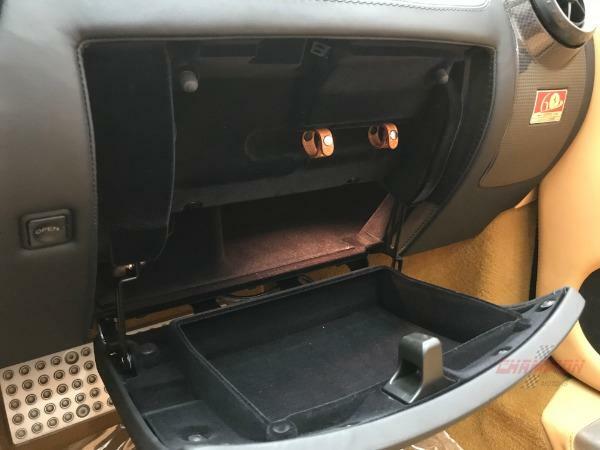 Equipped with the following options: Red Brake Calipers, 6 CD Changer, Carbon Fibre Accents, Daytona Style Seats, Electric Seats, Carbon Fibre Rear Moulding, "Scuderia Ferrari" Shields, High Power HIFI with Subwoofer and Leather Rear Shelf/Door. 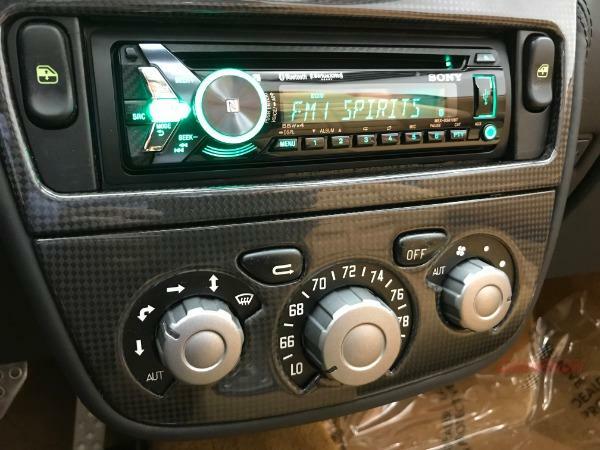 We have the original radio, books, cover, air pump and tools. 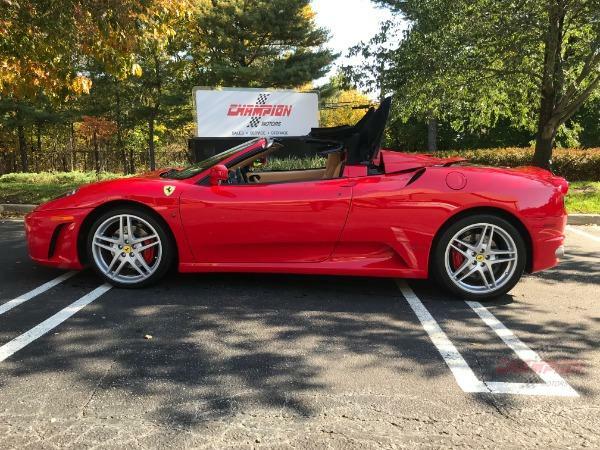 Please contact our sales team to learn more. 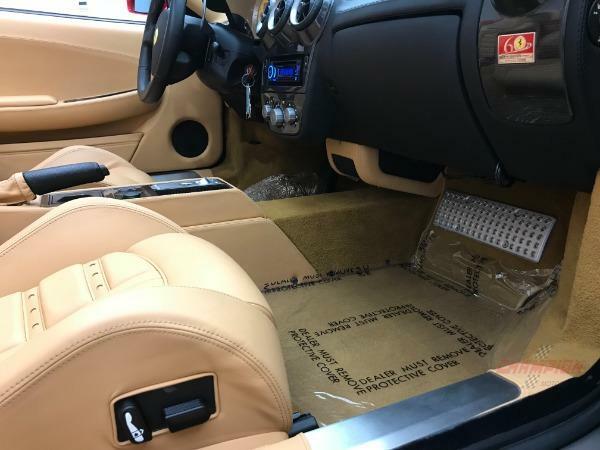 We can assist with enclosed transportation to virtually anywhere.